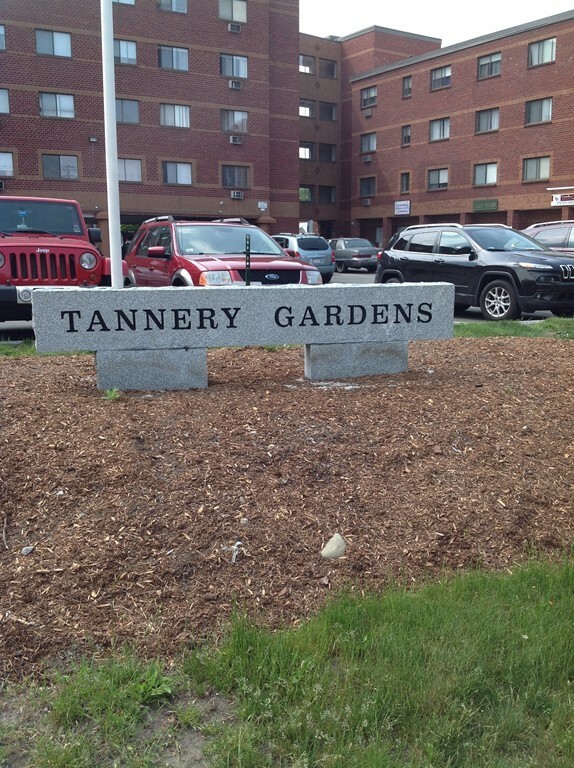 Welcome to Tannery Gardens, why rent when you can own!!! Great location with proximity to restaurants, shops and major highways. This open concept floor plan features 2 bedrooms and 1 bath. In need of some updating but a great opportunity to build sweat equity from the start. First showings to begin at the public open house Saturday June 11th from 12 - 2.